DreamHack announced a new event Thursday, DreamHack Dallas, set to take place from May 31 to June 2. 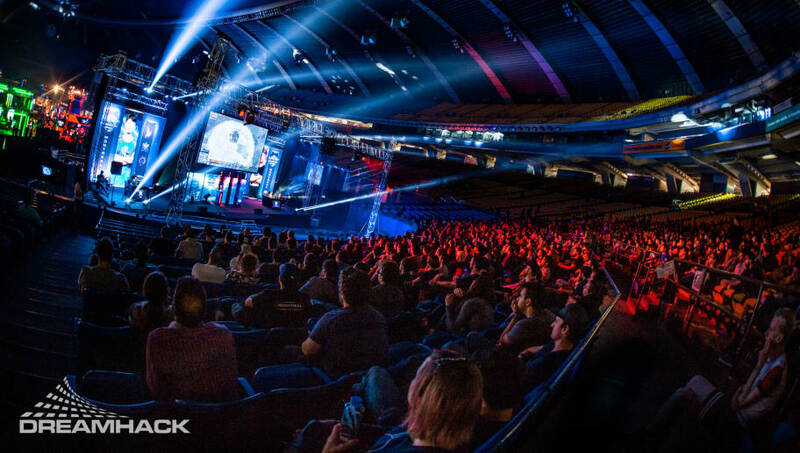 The event will be DreamHack's biggest yet in North America and will combine the festival and prestigious Counter-Strike: Global Offensive Masters tournaments into one event. The event will feature a bring-your-own-computer LAN, esports tournaments, cosplay, live music, an exposition area and more. According to DreamHack account manager Blaine Biehle, DreamHack Dallas will replace DreamHack Austin as the organization's Texas event. Tickets run anywhere from $30 for a day pass to BYOC Ultra for $575, and that's with early bird pricing. Additional add-ons such as PC rentals and tickets for the DreamHack Masters event are also available. The most recent DreamHack Masters event, DreamHack Stockholm, ​took place from Aug. 29 to Sept. 2 and saw ​North upset fellow Danish CS:GO squad Astralis to take home the event's $100,000 prize for first place ahead of the FACEIT London Major.